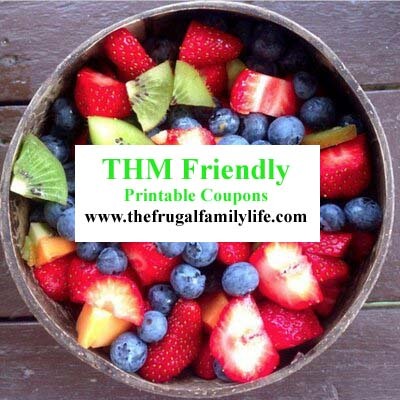 If you haven't heard of Trim Healthy Mama, it's a healthy way of eating that focuses on balancing the blood sugar through eating all meals and snacks around a protein source. 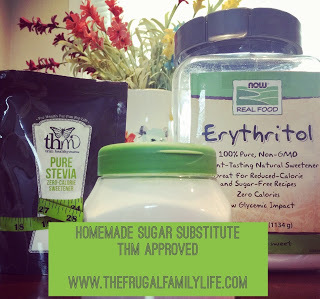 The main premise is to separate your fuels (carbs and fats) and to combine them with a protein source. All while cutting out sugar. 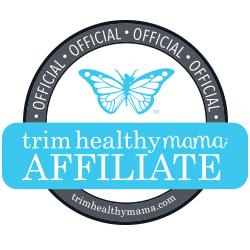 I have been a Trim Healthy Mama (off and on) for about 4 years now. This is the one and only plan that truly works for me...when I stay on track. 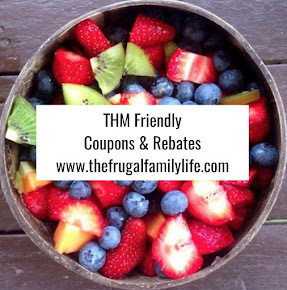 *Mambo Sprouts has several coupons that are THM friendly including $2 off Collagen, $1 off Zevia, $1.50 off Pyure, NOW Foods, Blue Sky, Blue Diamond and many more that will work with THM. Head over there to choose the ones you want to print.